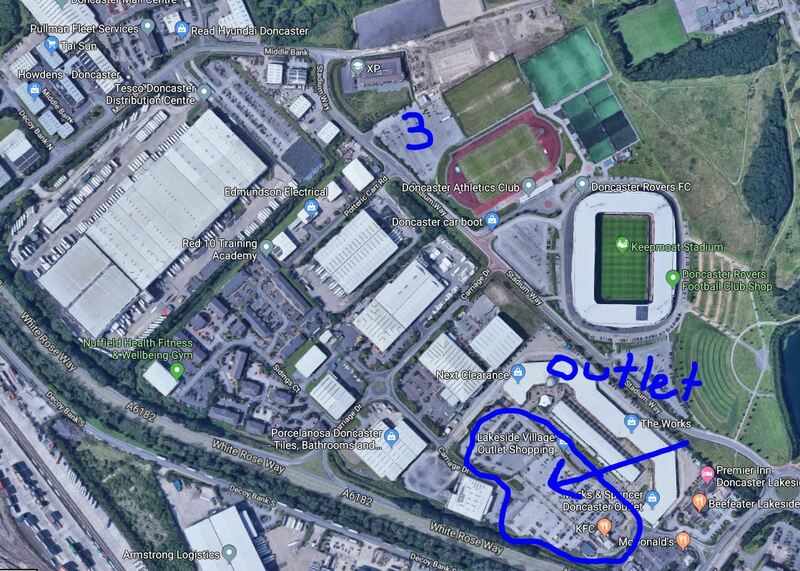 Car Parking – Due to a football match taking place on the day of the open meeting, please use car park 3 as shown below, we have a gate that opens through the fence which will be open for you. If this car park fills up then alternative parking is available at the Yorkshire Village Outlet Shopping Center. 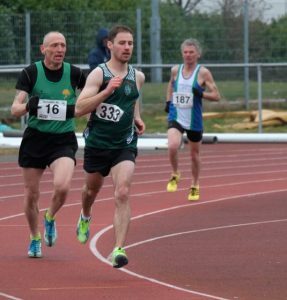 £50 cash prize for first male and female in Donny Mile – no entries on the day for this event. We’re hosting our popular Spring Open Meeting on Saturday 20 April 2019 at theKeepmoat Stadium in Doncaster. To enter, please use the above link for online entry or to download the entry form. Numbers can be collected on the day of the event. 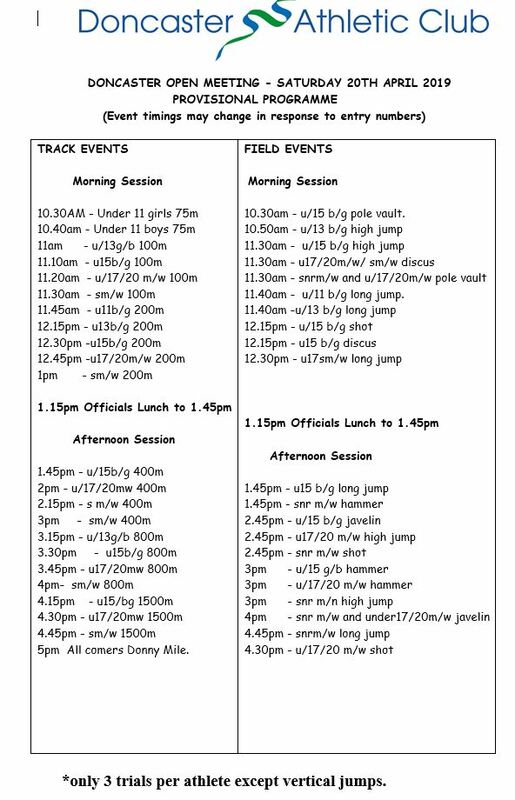 As an Open Meeting we aim to give all athletes a pre-season trial to evaluate winter training progress.